Wanted: Dead Or Alive . . Wallpaper and background images in the Steve McQueen club. 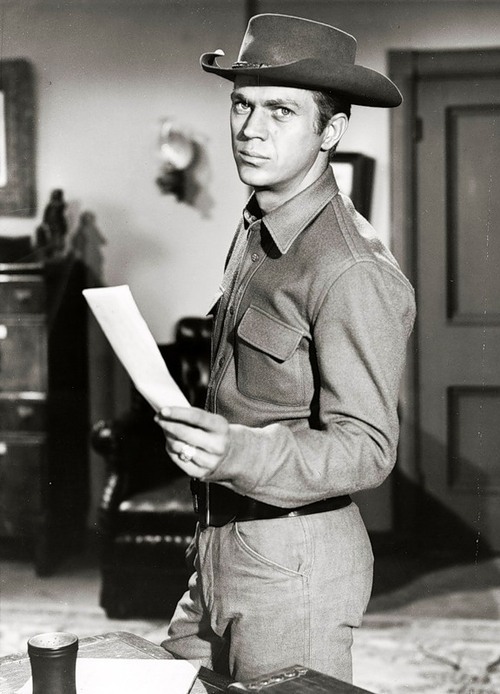 This Steve McQueen photo contains fedora, felt hat, homburg, stetson, and trilby. There might also be boater, leghorn, panama, panama hat, sailor, skimmer, straw hat, green beret, special forces, elite soldier, porkpie, and porkpie hat.